My Ignite session is going to be about using social media to transform your teaching. Needless to say, given that I have two part-time jobs, am taking two grad classes, and have three NCTE presentations to prepare for, I haven't gotten a whole lot of reading done this past week. I absolutely LOVED this book! I need to write a full review soon. It's one of those books that needs a full-review written about it, not just a one-sentence summary. I don't have much to say about this one. It just wasn't the right book for me as a reader. I would have never picked it up had it not been required reading for a class. I'm getting through this one slowly but surely. I paused it for a couple weeks and now I'm back to it, a few chapters at a time. 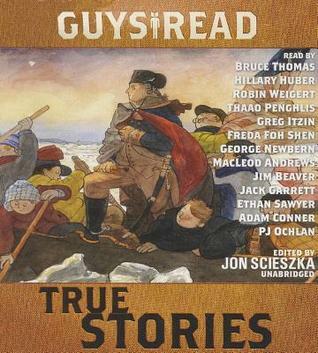 Wish I could be there at NCTE-congrats & best wishes on all the presentations, Beth. 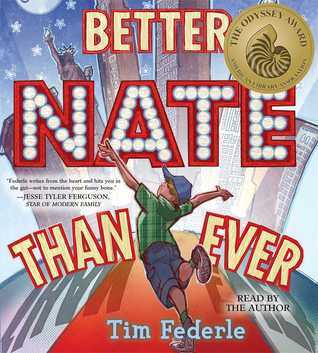 I loved Better Nate Than Ever, too-very fun to have those two beautiful characters! 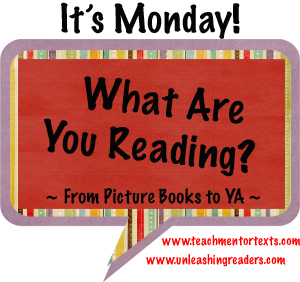 Great week of reading! Looks like you will be a busy girl at NCTE! Bummer my session is the same time on Sat. Morning, but hope to make another. 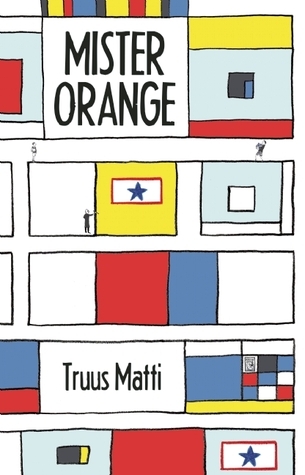 Mister Orange has been on my TBR stack for some time, but I haven't felt very motivated to read it. Someday! I had a Winger fail recently--read the first third in a rush, put it down to read something else, lost all momentum and ended up returning to the library unfinished. I need to check it out again and try to finish. It's just so big! Looking forward to seeing you at NCTE! Your session titles look great! Wish I could attend. :-( I'll be following on Twitter, though! I LOVED Better Nate Than Ever. I haven't heard of Mister Orange. I'll have to check it out. Have a great week! Congratulations about your 3 presentations! 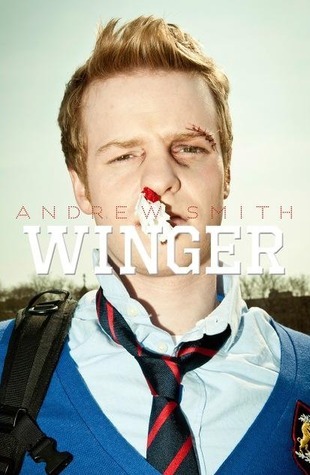 I hope you are enjoying Winger! It is a favorite. I really need to read Nate soon. Everyone gushes about it. Wow, you are busy. Enjoy NCTE! Hope it all goes really smoothly. Nate is really fantastic! I loved both titles.